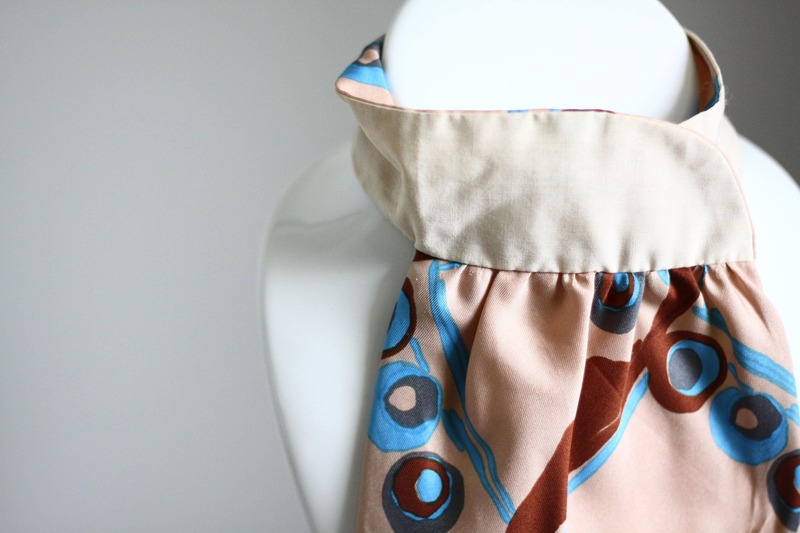 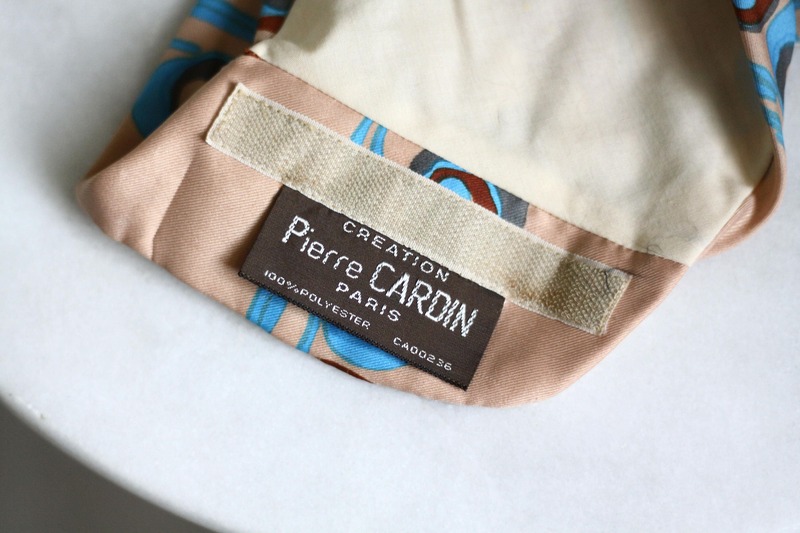 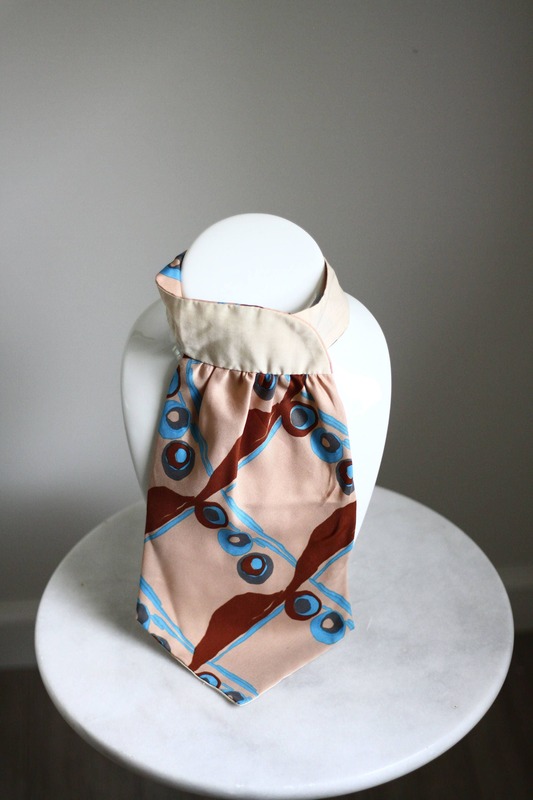 Beautiful 1970s printed Pierre Cardin ascot scarf. 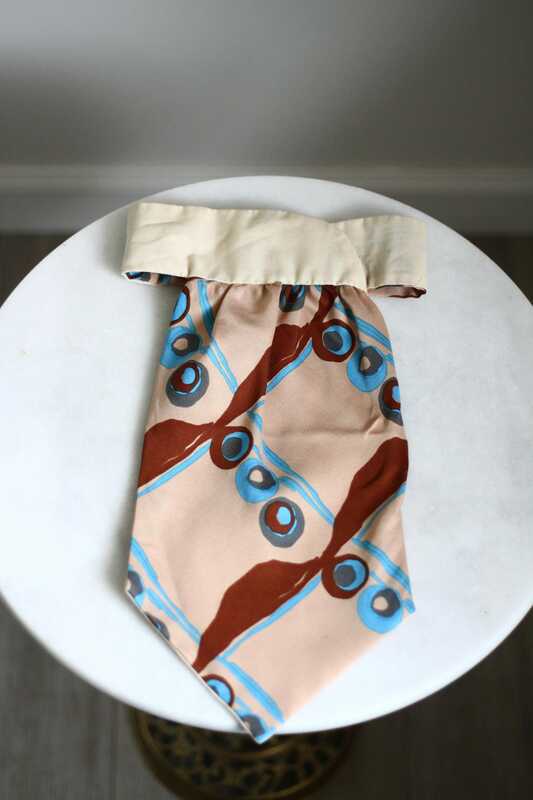 Cream collar with a Velcro attachment at the back so size is adjustable. 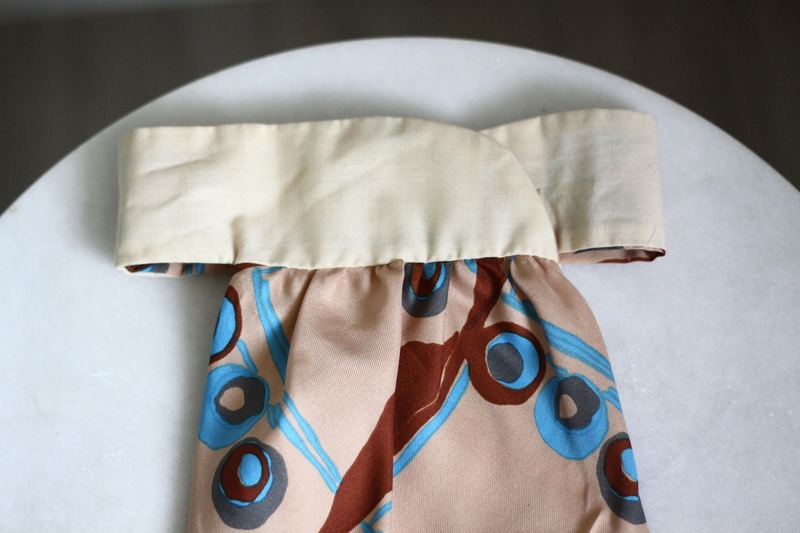 So many different ways to style this.